30 minutes of guitar/singing, movement and dance. 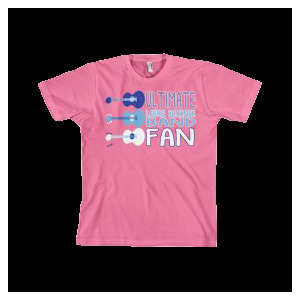 Your Music Specialist will arrive ready to sing songs from Laurie Berkner's collection. Teacher will arrive 30 minutes prior to starting. During this time they will review the space, decide the best way to use it and learn the children's names. 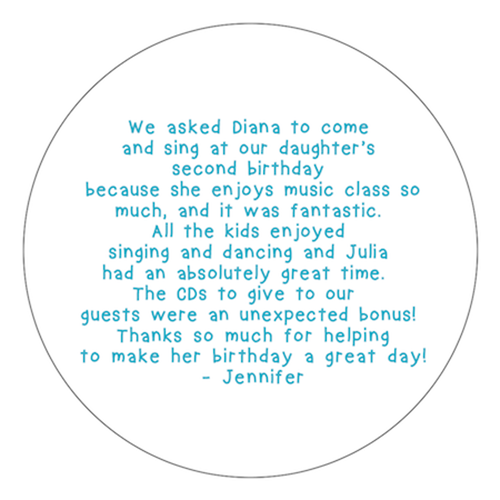 Request your child's favorite songs in advance and they will be included in the setlist! All props for songs will be provided during the entertainment. 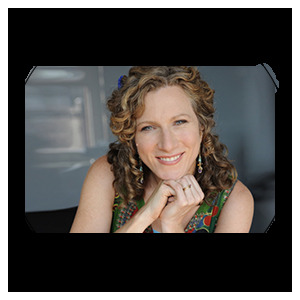 Please contact michelle@twotomatoes.com or justice@twotomatoes.com if you have any additional questions or concerns before booking your Laurie Berkner's Music Party. Contact Justice@twotomatoes.com to figure out the pricing for your unique party! *Depending on the location, travel fees may be added. 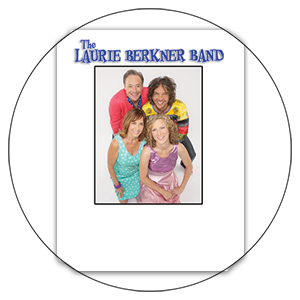 $8.00 each, "We Are The Laurie Berkner Band" or "Party Day"
$250.00 each, Includes Happy Birthday Song and 2 more songs of your choice! *Shipping fees will be added to your total. Once the date and teacher are confirmed we will require $100 deposit. After we receive the deposit your party is confirmed. If you cancel in under 72 hours of the party, you forfeit your deposit to cover the administrative costs and teacher prep time.